The Machinists Union is aggressively advocating that the joint congressional committee look to the recently introduced Butch Lewis Act as the best solution to fund insolvent multiemployer pension plans and avert a looming retirement crisis for millions of Americans. The Butch Lewis Act (S. 2147), introduced by Sen. Sherrod Brown (D-Ohio), would offer federally subsidized loans to multiemployer plans in danger of becoming insolvent. It would also maintain the health of well-funded multi-employer plans and adequately fund the Pension Benefit Guarantee Corporation (PBGC), without making any cuts to the earned benefits of current or future retirees. Plans would invest the money from these loans and use the investment earnings to pay retiree benefits and improve the plan’s financial health. The companion House legislation is the Rehabilitation for Multiemployer Pensions Act, introduced by Rep. Richard Neal (D-Mass.). 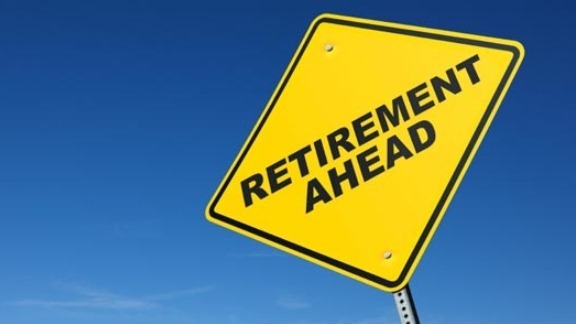 Read the IAM’s letter to Congress supporting pension reform.